On Sunday 16th December Christmas is coming to Bishop Burton with the arrival of Jez Lowe’s annual Christmas tour. 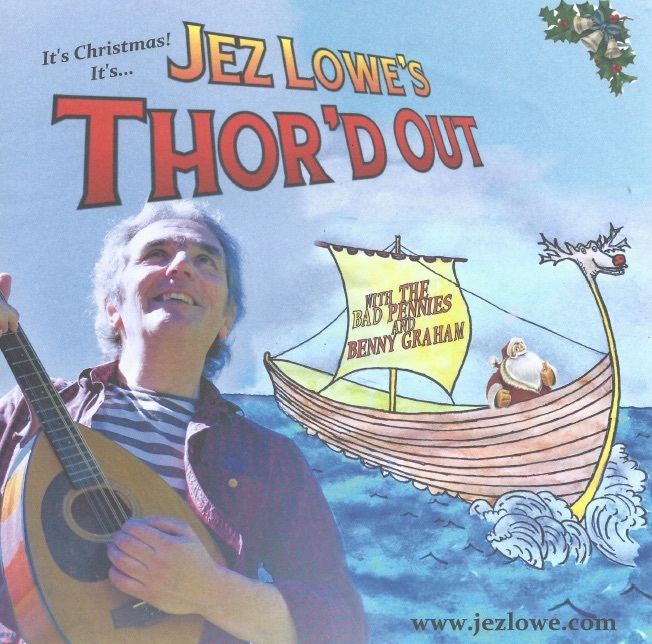 Jez will be joined by the Bad Pennies and Benny Graham as they take you on a journey across the great North Sea, with songs and tales of the Northlands. Sing along, laugh along and drive the cold winter away.